This encoder motor is capable of driving two DC motors or one encoder motor. 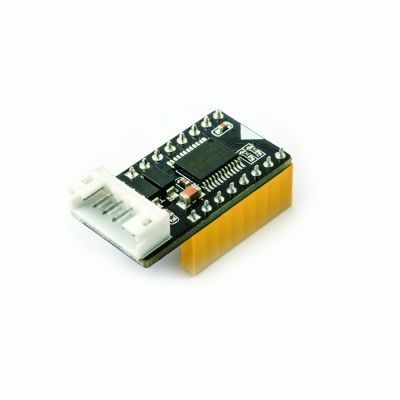 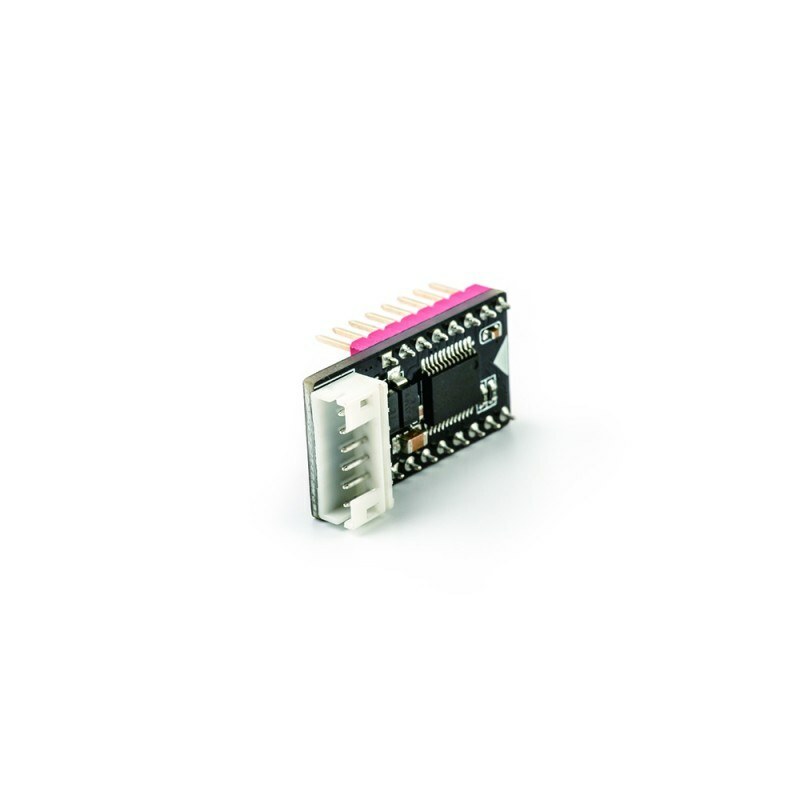 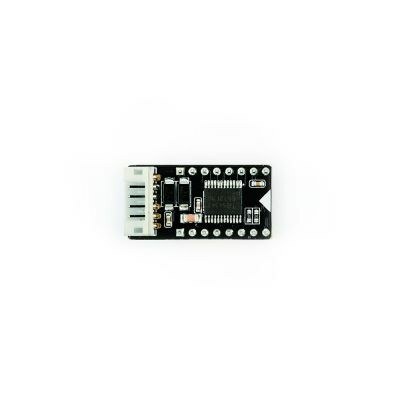 It has 16 pins, allowing you to connect with MegaPi by simply plugging in. 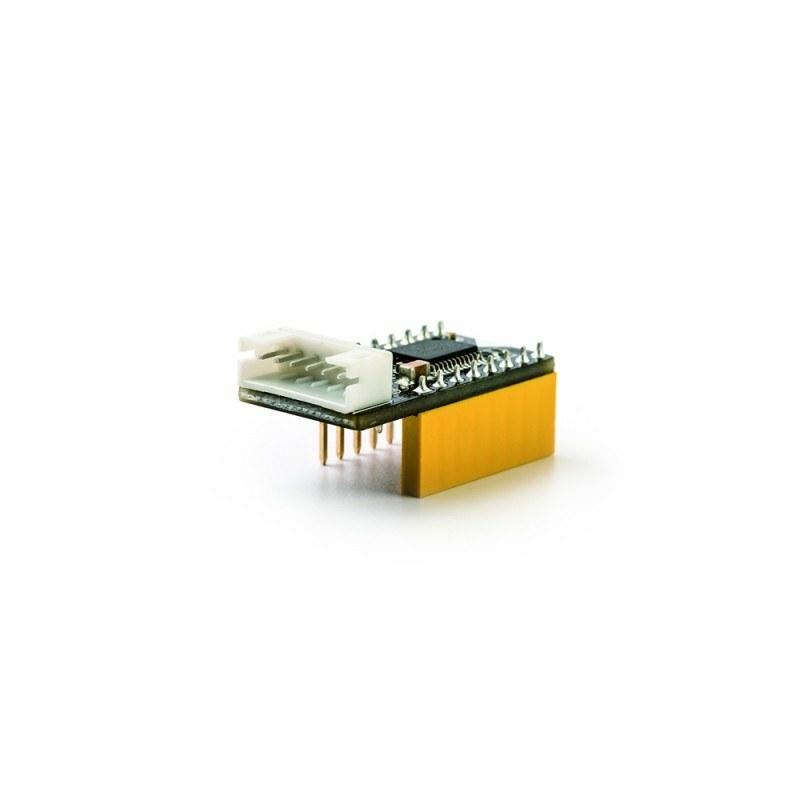 The motor driver IC on the board is TB6612, which is a high efficiency MOSFET driver with low heat dissipation. 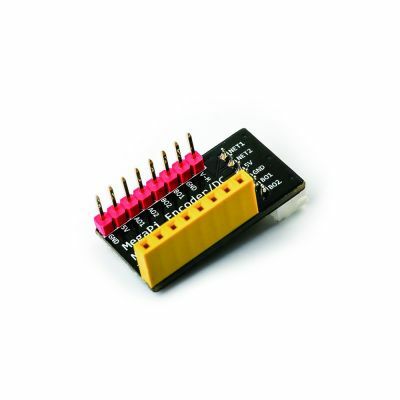 Overcurrent protection included to prevent the driver IC from burning out.